Here is the information for the Economic Indicators CER that we’ve been working on in class and is due tomorrow. Dont forget to color code your CER! 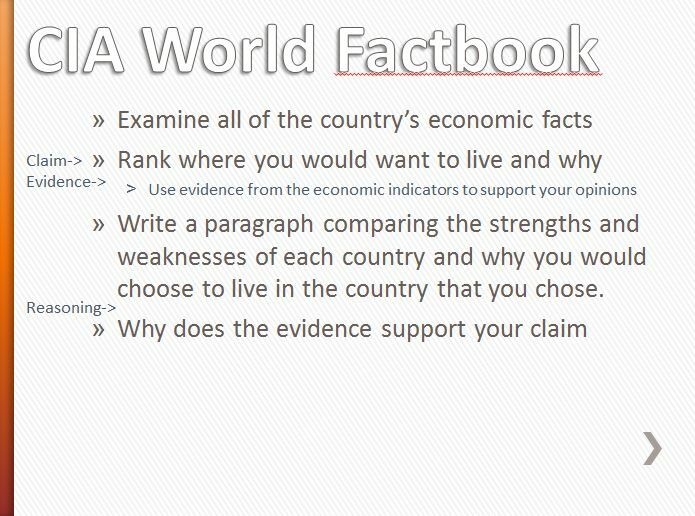 If you want to access the information for the World Factbook, you can access it HERE. 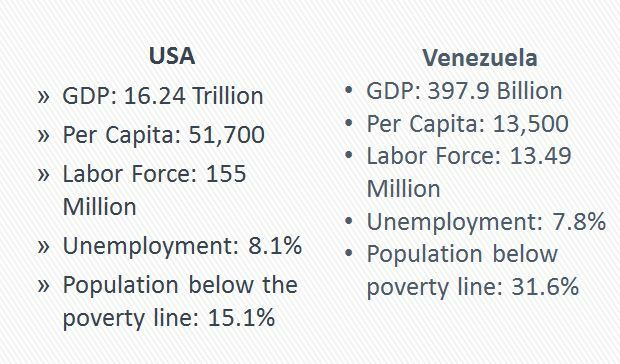 Click on the country and then scroll down and click on the economy tab.